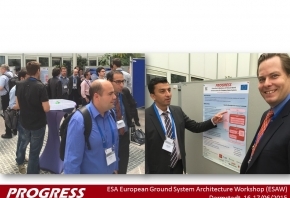 PROGRESS was presented at the ESA workshop on European Ground System Architecture. 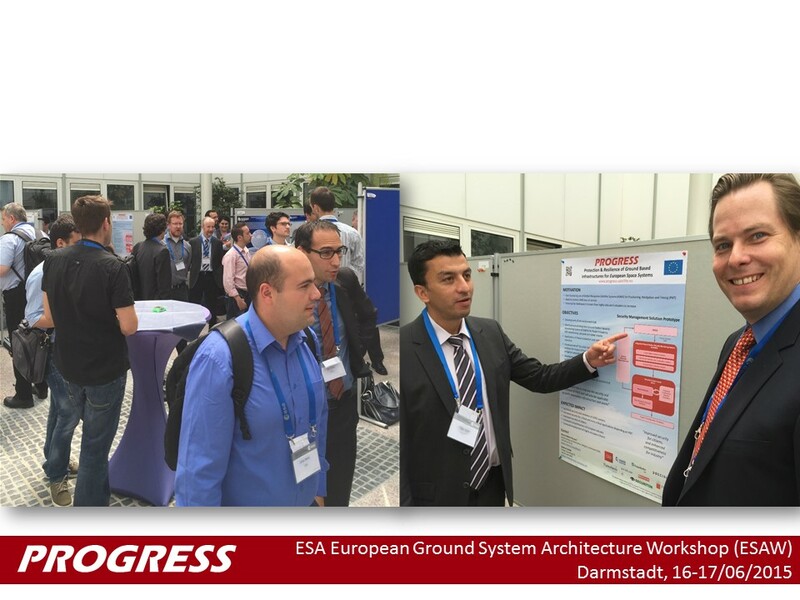 The workshop was designed to bring together ground systems architects to exchange ideas in an international forum. 4 main sessions were around: architecture, software, security and automation.